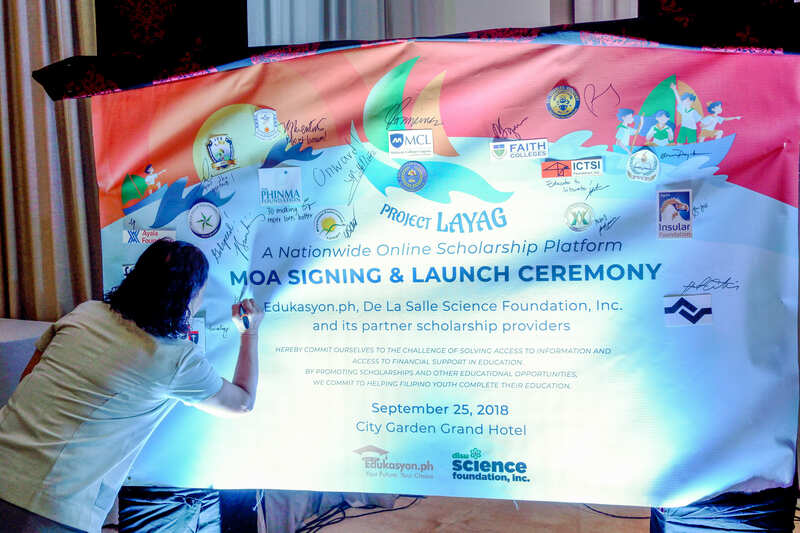 MAKATI CITY, PHILIPPINES – Edukasyon.ph, in partnership with De La Salle University Science Foundation, has officially launched Project Layag, a nationwide online scholarship program that aims to democratize access to affordable educational opportunities for the youth on September 25. Witnessed by over 150 attendees, including representatives from different schools, foundations and government scholarship providers, Project Layag aims to combine all existing scholarship opportunities on a free and easily accessible online platform so that deserving students, even from far-flung areas, will be more aware of their options and what they can do to make their future a reality. 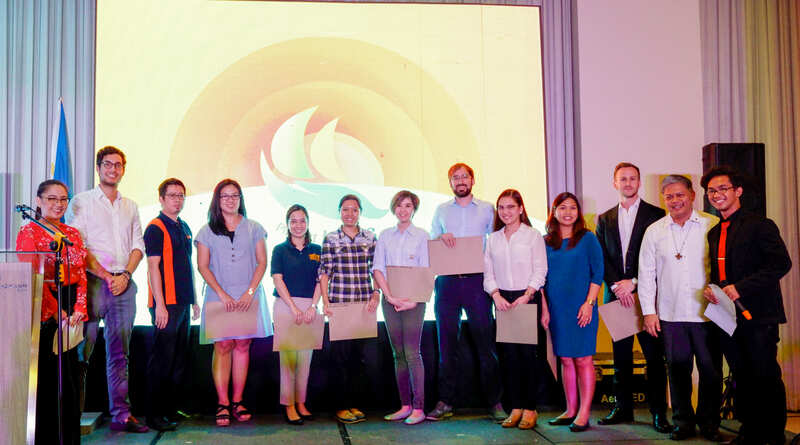 Over 26 higher education institutions, foundations, and scholarship providers have already pledged their support for Project Layag, such as Insular Life Foundation and The Phimna Foundation. By making the search and application process of scholarships more convenient, Project Layag aims to empower students by giving them options, in the hopes of helping them reach their goals. 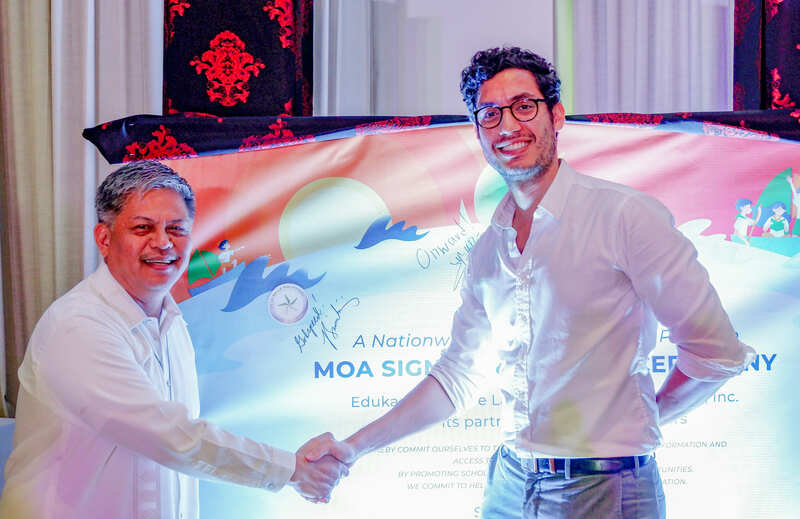 President of De La Salle Philippines Armin Luistro, FSC, and Edukasyon.ph CEO Henry Motte-Muñoz, signed a memorandum of agreement to solidify their partnership in Project Layag. 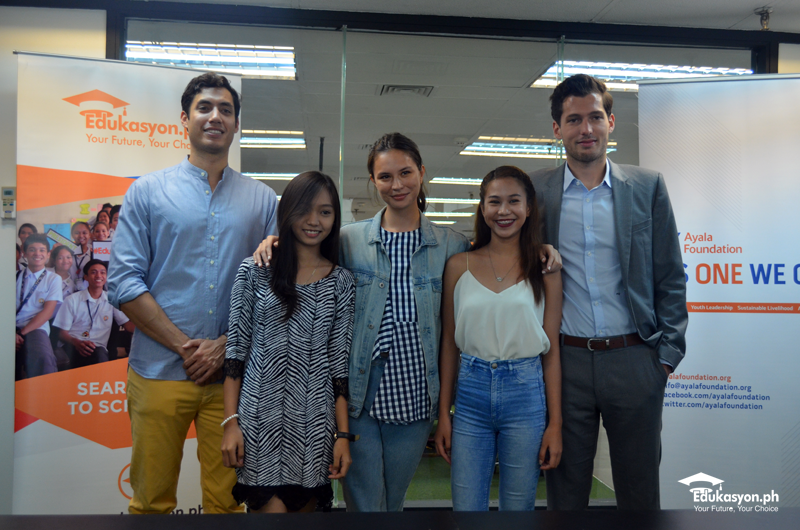 Henry Motte-Muñoz, Edukasyon.ph CEO and Founder, and Br. Armin Luistro, FSC, De La Salle Philippines President and former Department of Education Secretary, led the launch by signing a memorandum of agreement, solidifying their intent to bring Project Layag into fruition. As of 2018, Edukasyon.ph has been visited by over a million students who search and apply for senior high schools, colleges, and scholarship opportunities. Through Project Layag, the partner initiative aims to reach over 500,000 scholars who actively utilize the scholarship platform to search and apply for scholarship opportunities. With the help of Project Layag, more students will be able to access better educational opportunities at their fingertips, along with ways on how they can be more informed about their chosen career paths and what they can do to reach those dreams. Various schools, foundations, and other scholarship providers also signed and pledged their support for Project Layag. Aside from students who need financial aid to continue their education, Project Layag will also benefit deserving students from far-flung areas who are either unable to further their studies due to financial constraints or are misinformed about the lack of pre-existing educational opportunities that await them. This, along with a need for wide-reaching access to university programs, was also one of the reasons why the Department of Education pushed through with the K-12 program. Also included in the event was a student panel, where three selected scholars from different schools explained how their respective scholarships gave them better opportunities for themselves and their families. Jayvee Acorita Calayag, an Electronics Engineering graduate of Bulacan State University, talked about how his scholarships helped him finish his studies while sidelining in a junk shop at the same time. Khallel Faith P. Ronco, who is currently taking up Accountancy, Business and Management in Treston International College, also expressed how her scholarship journey eased the financial burdens of her mom, who is the only one raising her and five other siblings. Zedrick Laqui, a BS-Applied Economics and Applied Corporate Management graduate of De La Salle University-Manila, also shared how a St. La Salle Financial Scholarship managed to help him finish college. To close the event, Kabataan Partylist Representative Sarah Elago, expressed further support for Project Layag. 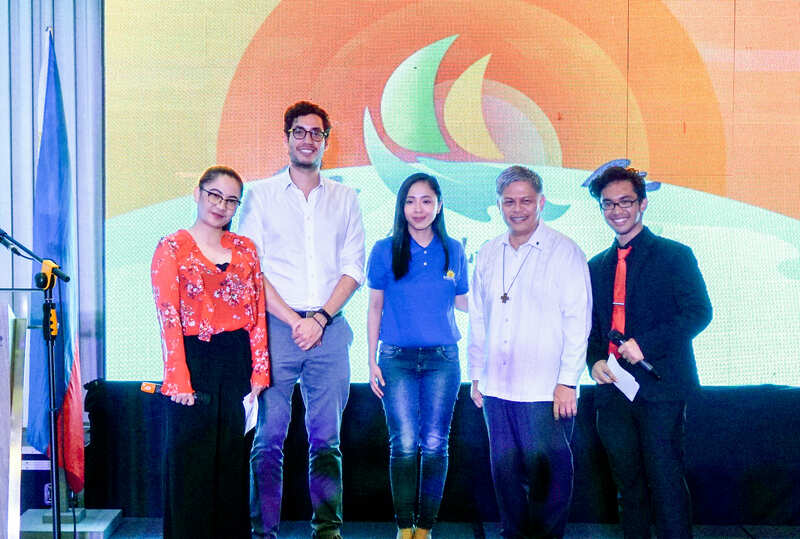 Thanks to Project Layag, both students and organizations can mutually benefit from the initiative, ultimately ensuring the future of young Filipinos nationwide. For students who would like to maximize Project Layag, create an account on Edukasyon.ph and apply for a scholarship of your choice. For organizations or scholarship providers who wish to be part of this initiative, contact Patricia Matias at 09175842152 or [email protected].